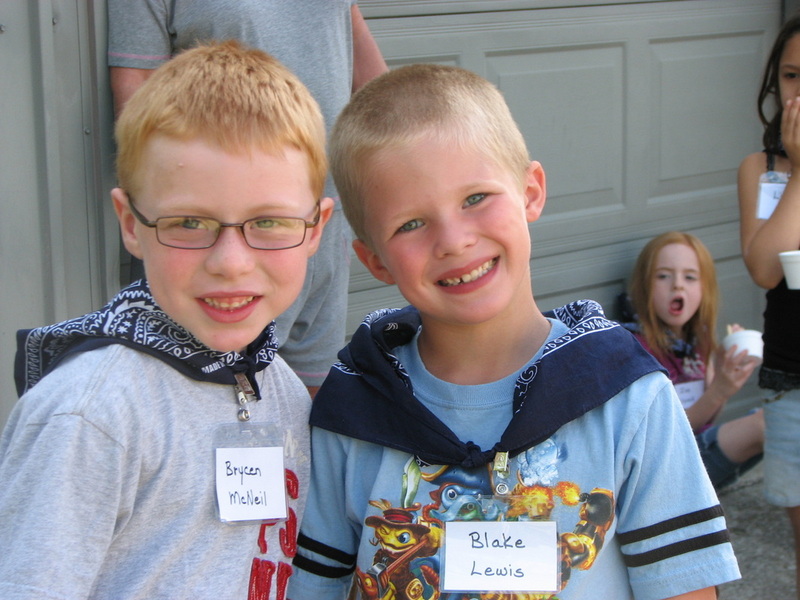 Zion Lutheran Preschool has been serving families and their children since 1979. We educate God's children to grow both academically and spiritually. By emphasizing reading, music, art and play, we prepare our students for entrance into Kindergarten. We have teachers who teach in a safe, secure, and caring facility. Classes run from the 2nd full week of August through the 3rd week of May. Registration begins the second Monday of March with a $25.00 non-refundable registration fee. We offer two classes for 4 and 5 year olds: Monday, Wednesday, Fridays at 8:30-10:30 or 10:45-12:45. We offer a class for 3 year olds: Tuesday and Thursday from 8:30-10:30. Children need to be 3 or 4 by August 1. Tuition is $48.00/month for 4&5 yr. olds, $43.00 for the 3 yr. old class. 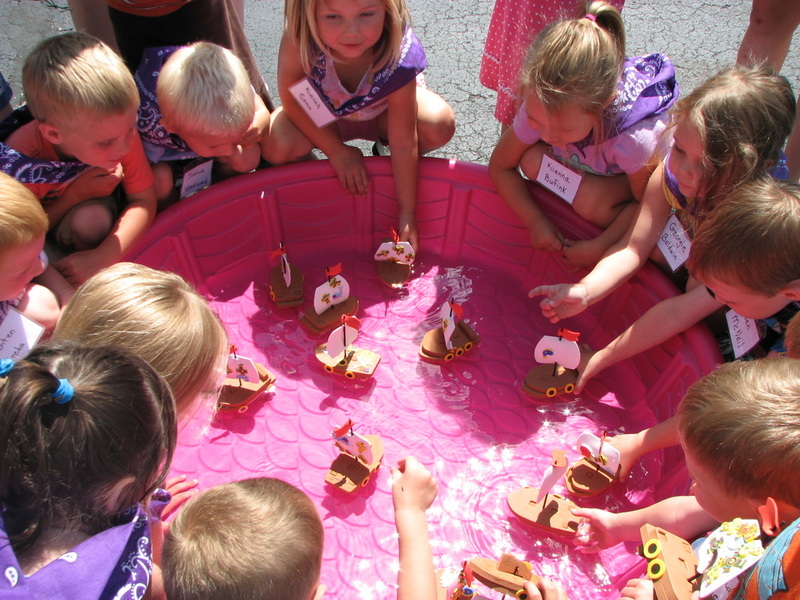 For more information call the preschool at 260-357-4658. 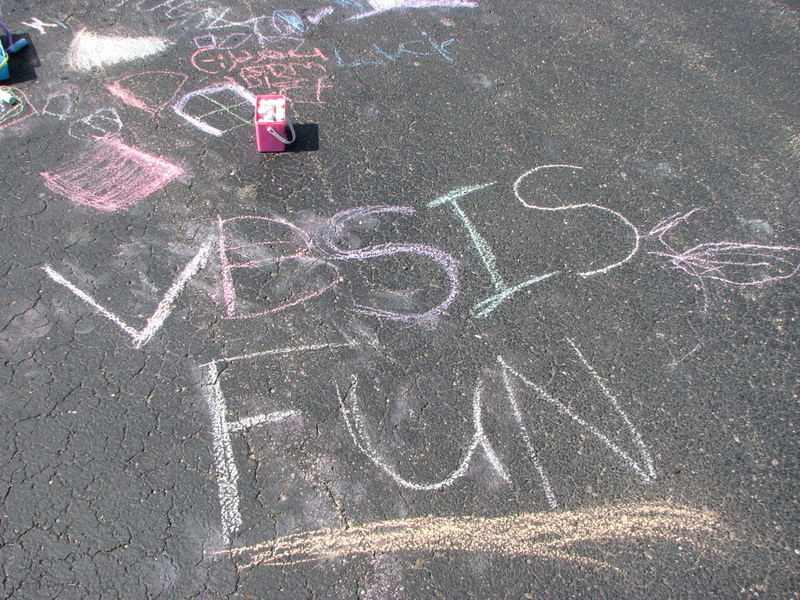 Vacation Bible School: Every year, our VBS is a big hit. We see at least 100 youth for one week in the summer. VBS is a wonderful outreach to the community and a great opportunity to teach kids God's Word and have lots of fellowship and fun. Lutheran Disabilities Outreach: LDO started in 2006. This is an outreach to the disabled community in Garrett. The study runs from September until May. We meet the first and third Tuesday of each month at 6:30 pm. We present a short Bible story, light refreshment and crafts. For further information please contact Mrs. Tricia Dietlein at 260-357-4810. Ministry for the Deaf: At Zion, we have several members of the deaf community, and several who are blessed with the gift of sign language. Sign language is available during Sunday morning worship. Also we have a Bible class that meets Saturday mornings at 10am for those members who would like to learn how to sign and communicate with the deaf individuals who worship with us.